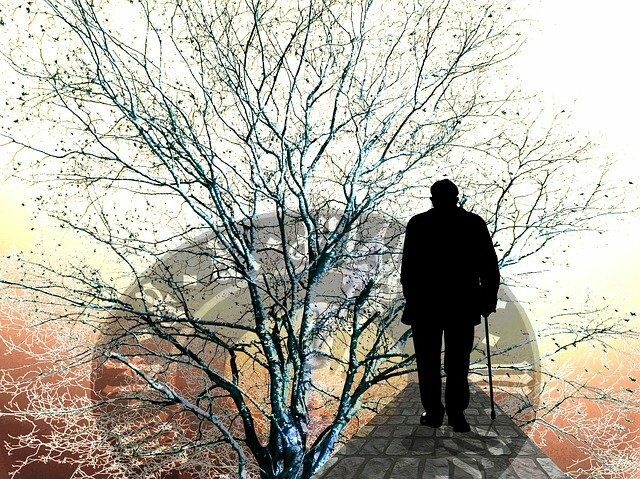 Of all the dangers that the elderly have to deal with, the possibility of falling is particularly worrisome. When we’re younger, we come to accept that we’re all going to fall from time-to-time. We brush ourselves off, get to our feet and continue with our day. But, for the elderly, just one fall could be enough to cause irreparable damage. This is why it’s imperative for us to learn about how to prevent a fall, and how to help them recover from one. To start with, we’re going to take a look at what you can do to prevent falls in the elderly. With this topic, we’re assuming the person in question either lives on their own or with family. Firstly, you want to promote an active and healthy lifestyle. While this might actually seem detrimental (you can’t fall when you’re sitting down), that isn’t the case. Keeping the elderly active helps to strengthen muscles and actually reduce the risk of a fall. 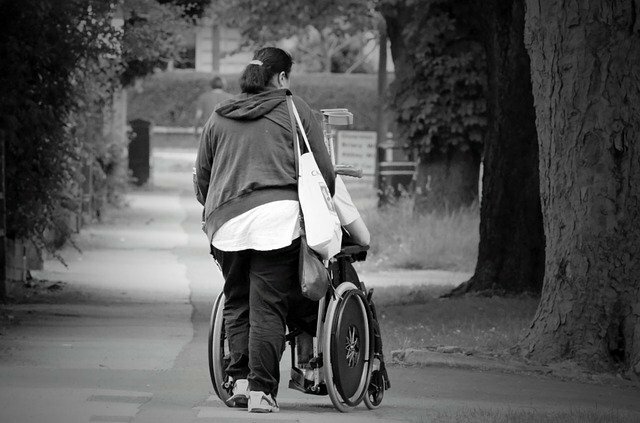 If you can afford to help them out, recognizing the need for assistive devices is key. As they get older, they’re bound to require some form of walking aid. But, a lot of elderly people are ‘too proud’ to ask for help, so you need to be the one to initiate it. Also, it’s worth talking to their doctor to seek any advice you can get. They’ll be able to advise the types of medications the person might be taking that could make a fall more likely. Don’t forget to keep a regular eye out for trip hazards around the home. Do an audit every now and again, and remove any potential dangers. 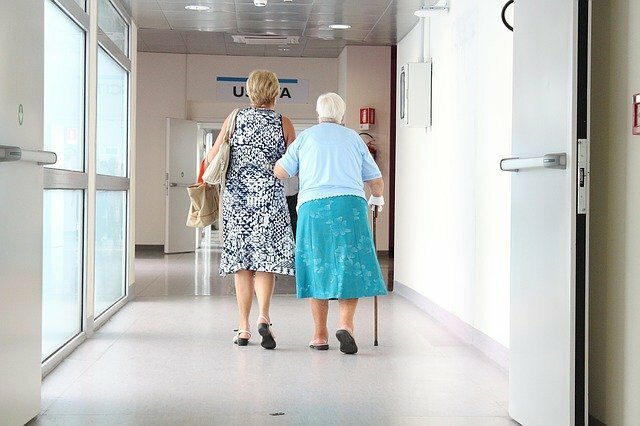 There are all sorts of reasons why an elderly person could fall. They range from medical conditions to house hazards, and they’re all incredibly dangerous. Here’s what you should do. If someone falls and you’re there to help them, stay calm and encourage them to do the same. You’ll instinctively look for injuries, but call emergency services if you can’t determine the injury. While it’s always best to seek additional help if necessary, minor injuries might not require it. In a case like this, you need to be careful. Help them to get to their feet by giving them sturdy furniture to grab onto as they get up. Give them assistance, but don’t lift their entire weight – let them take control. What you do next depends on the type of injury sustained and why it occurred. A slip or a trip should be pursued further if it took place in a public area. Instances like this are often passed over to lawyers such as The Rothenberg Law Firm LLP for compensation reasons. Most importantly, you’ll want to prevent the same thing from happening again to someone else. In any case, you’ll want to inform their doctor that they’ve had a fall. They should get checked out for any long-term damage, and you might want to maintain close contact for a while. A fall can be a traumatic incident for the elderly, and can often leave them feeling vulnerable and scared.